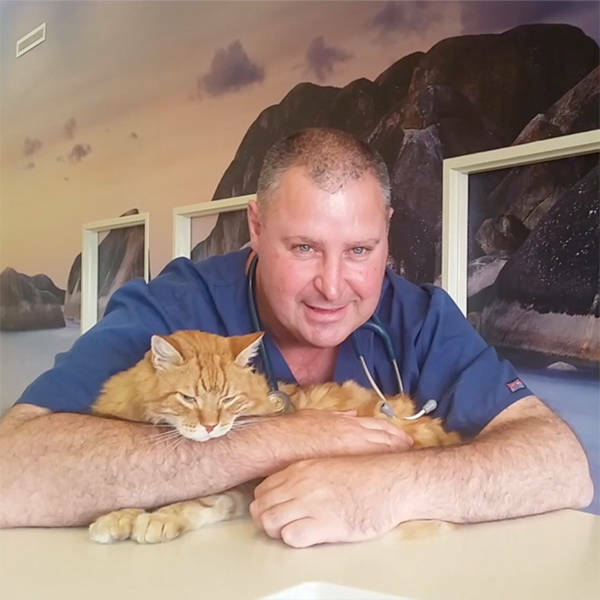 One of his clients said: "Dr Rob has a gentle approach with animals taking the fear out of a trip to the vet. He has introduced many fun things around his practice for the humans as well. His state of the art vet hospital is an indication of his professionalism and how much he cares." No one has shared their experience with Rob Hill yet.